London Constructing Excellence Club - In search of construction improvement - where did it all go wrong? In search of construction improvement - where did it all go wrong? This presentation will argue that the origins of current concerns about the construction industry can be traced back through the last four decades of 'industry improvement'. We now have an industry that is lean to the point of anorexia, because of total reliance on market mechanisms and the sector's strategic model of structural flexibility. The collapse of Carillion has exposed the industry's operating model to public scrutiny. But the bigger story is one of unintended adverse consequences. Each new policy initiative in favour of narrowly-defined efficiency has in fact constrained the industry's long-term development. The starkest example is provided by the industry's lack of commitment to training. Rather than presenting the existing problems as a failure to implement improvement with sufficient enthusiasm, this presentation will argue that the improvement agenda itself has become a big part of the problem. Stuart Green BSc MSc PhD CEng MICE FCIOB FRICS is professor of construction management at the University of Reading. 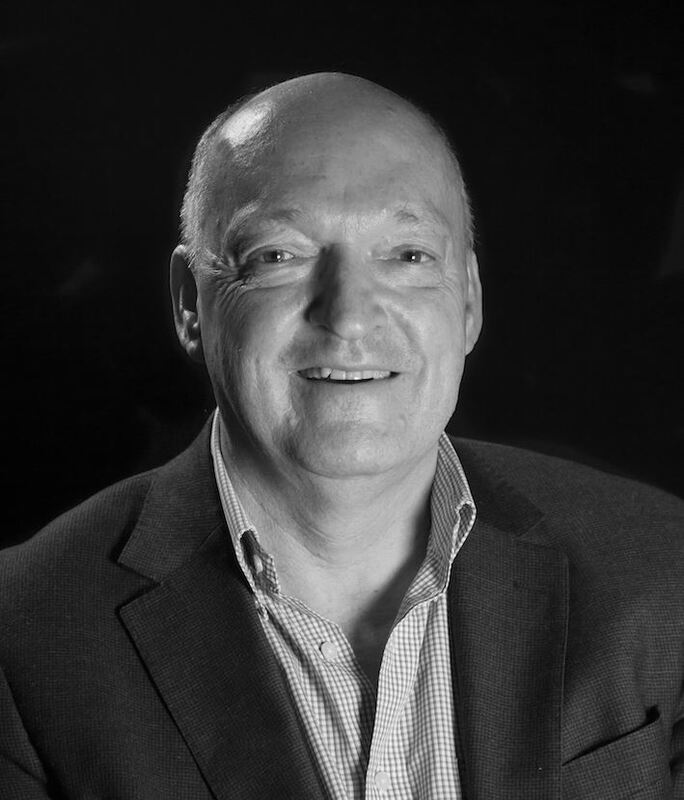 He has over 30 years’ of research and consultancy experience relating to the UK construction sector and has published widely on the topic of industry improvement. Books include Making Sense of Construction Improvement (Wily-Blackwell, 2011). He is especially well known as a longstanding critic of the Egan Report (1998) and its various derivatives. He is a Guest Professor at Chongqing University in China, and a Visiting Professor at Hong Kong Polytechnic University. Previous policy roles in the UK include: CIOB Innovation & research panel (2011-2016), CITB ‘English Committee’ (2015-2018) and the Commission for a Sustainable London 2012 (2007-2013). He has also participated in several advisory panels for the Engineering and Physical Sciences Research Council (EPSRC), for whom he continues to be a member of the Peer Review College.